How can I get a VAT refund? 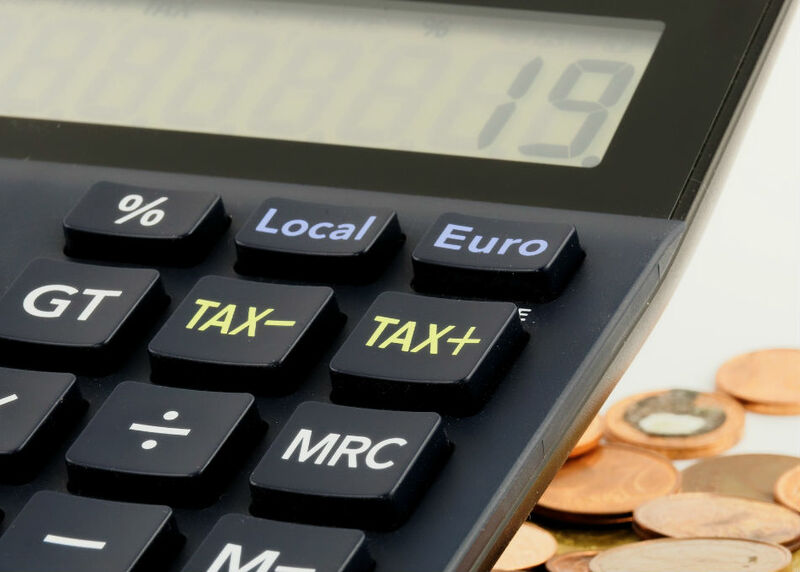 Regardless of the place of their headquarters or establishment, businesses are generally entitled to get VAT refund on their expenses subject to standard VAT deduction rules laid down in the EU Member State where expenses are incurred. if the supplier is established in EU, via an electronic procedure of VAT refund used by all the Member States (Directive 2008/9/CE). The claims for VAT refund may be submitted by the company or by a tax agent via the national portal of the tax authorities where the company is established, at the latest the 30th September of the calendar year following the invoice date or the VAT payment. if the foreign supplier is established outside EU, via a tax representative established in the Member State of the VAT refund, who submits the claim for VAT refund on its behalf in the framework of the 13rd VAT Directive 86/560/CEE. Do you want to recover the VAT on your imports or your purchases in the European Union?